With over 5,000 satisfied clients, Over $1 Billion in Sales, and 14 Offices Worldwide, Hanu Reddy is the ultimate Real Estate Resource. 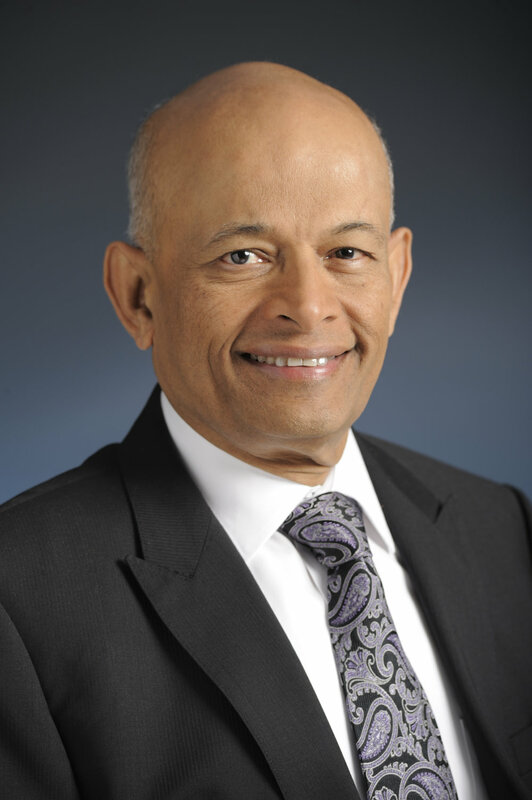 Hanu Reddy is the founder and President of Hanu Reddy Realty. The company was started in 1984 with one goal in mind – to deliver a superior client experience. Hanu focused on consistent performance and client satisfaction which remain the cornerstone of the company’s philosophy. With a Masters in Construction Management from Stanford University and a bachelors in Civil Engineering, Hanu brought a technical understanding of Real Estate Sales in Irvine that allowed him to excel in his career as a Broker. Hanu is able to see larger, global trends that exist in today’s complex world economy which results in accurate predictions and advice for his clients. Hanu has a true passion for real estate and homeownership. He has helped over 5,000 families with their real estate needs and has crossed over One Billion dollars in sales due to his creative marketing and ability to stay on the cutting edge of technology. Hanu believes in the product he sells and has lived, invested and enjoyed the city of Irvine. In 1995, Hanu wanted to introduce the real estate profession to India and began his first international branch office in his hometown of Chennai. Since then, Hanu Reddy Realty has 14 branch offices that are currently operating in South India. 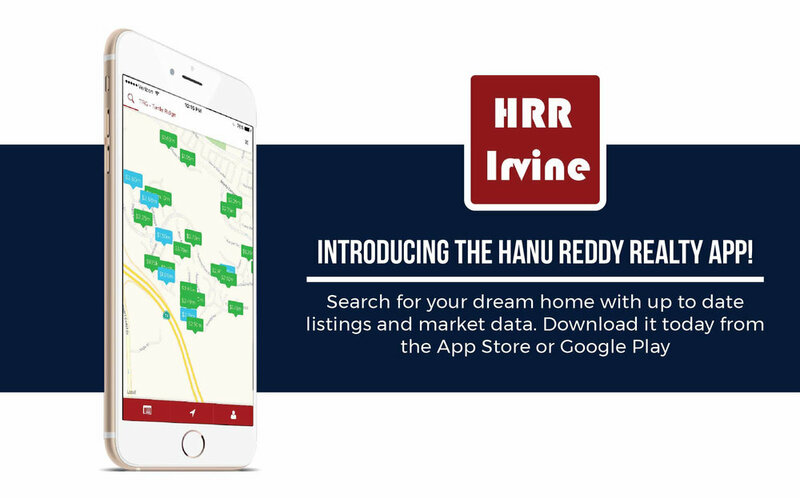 Hanu Reddy Realty India has helped countless local and international owners execute their real estate goals with Integrity, Transparency and Competency. Hanu has dedicated thirty three years to the Real Estate Industry and continues to work with the same fervor as when he began his career. In his free time, Hanu is an avid photographer, global traveler and nurturing gardener.